It has been decided by the West Bengal National University of Juridical Sciences (WB NUJS) that they will form a policy to handle cases of sexual harassment of interns. This decision of forming a policy was taken considering the recent incidents and complaints made by two of its ex-students in connection with sexual harassment during internship. WB NUJS spokesperson Ruchira Goswami was reportedly said that within a month’s time,the legal university’s policy against sexual harassment of interns would be prepared. According to her, on receiving any complaint, there will be a formal process to take action against the reported harassment of any student. As per this policy, it would not be taken in consideration whether the internship was provided by NUJS itself or the student was working on her own. She said that the only consideration would be that the student should be from NUJS and it will take the responsibility. According to university officials, information regarding the way one should deal with such cases would be provided to law students besides encouraging them to lodge complaints if they are victimized. The officials further stated that guidelines are being drafted and rules are being framed to fight sexual harassment during internships in particular as students are extremely helpless during their internship and are afraid to complain against harassment by seniors in the legal fraternity. Every student who undertakes the university's BA LLB course, goes on a six-week compulsory summer internship to legal firms, NGOs, judges, media houses, etc. The students who are in the fourth and fifth year of the course, go on self-placed internship for three-four weeks. 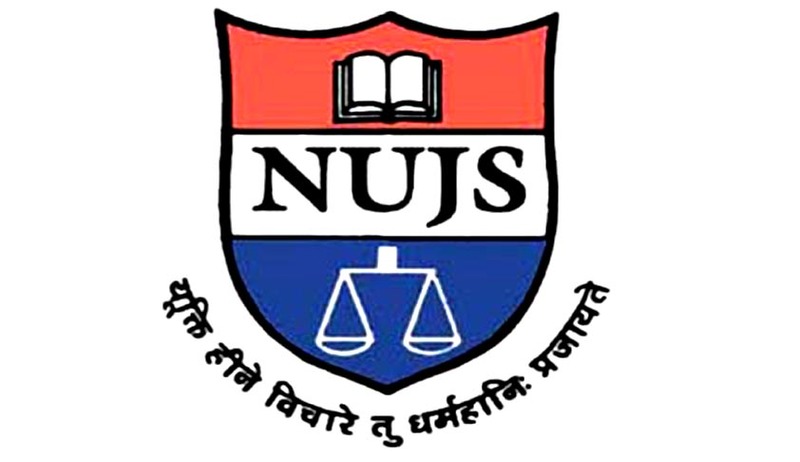 Notably, since the last few days there have been many incidents of sexual harassment in the NUJS campus, with a university staff also filing a complaint of sexual harassment against assistant registrar Siddhartha Guha, who was later on arrested by the police. A campaign has also been launched by a section of NUJS alumni expressing their dissatisfaction towards the administration and requestinginvolvement of Chief Justice of India P Sathasivam, who is also the Chancellor of the university. Also, a petition has been addressed to the Chief Justice of India regarding the same issue.